Please be aware that we are unable to guarantee that any dish is completely free of any residual nut, egg, dairy or shellfish products or traces. 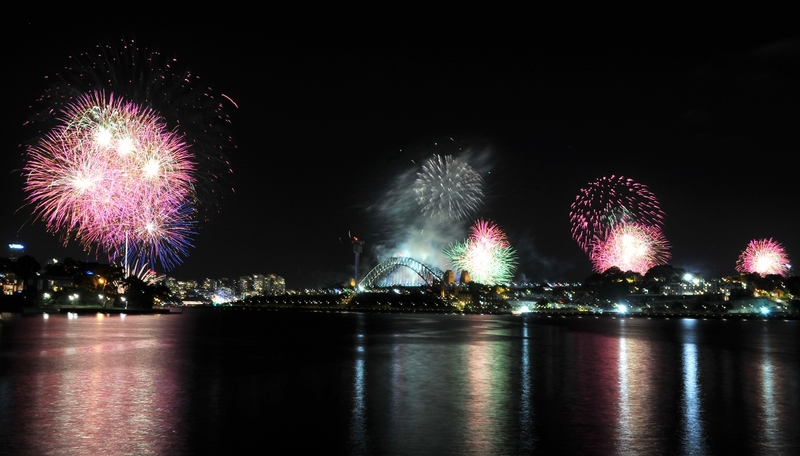 Sydney Harbour forms the backdrop for the world’s best fireworks on Sydney New Year’s Eve! Take in the spectacular views on the western side of the Sydney Harbour Bridge.